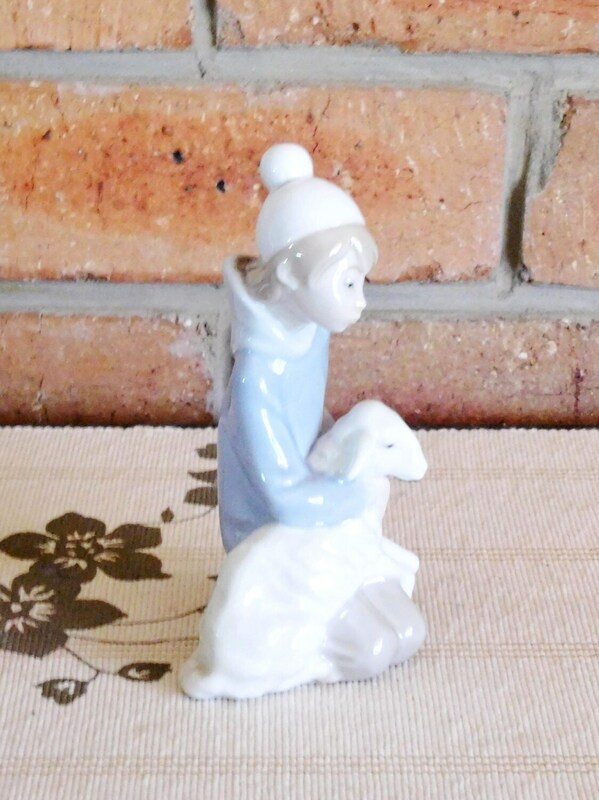 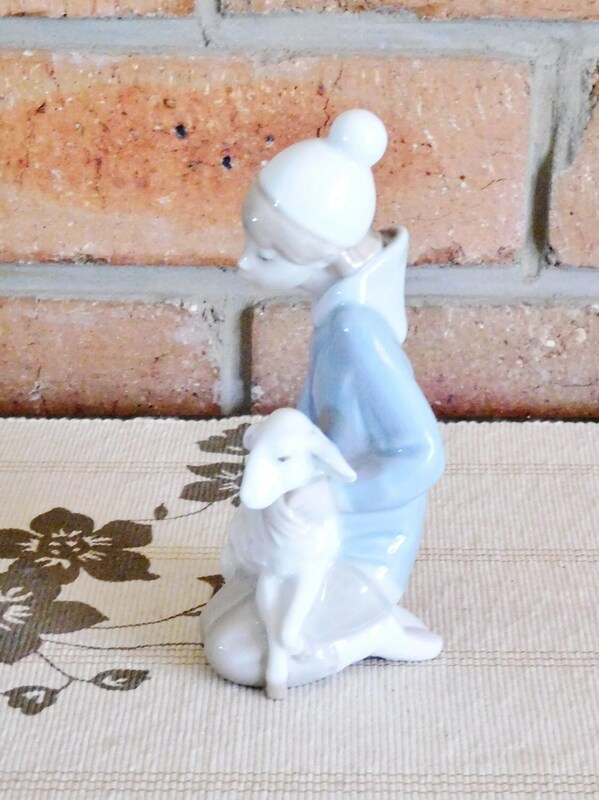 Lladro #4676 Shepherd Boy with Lamb Children's Nativity porcelain figurine, issued in 1974 and retired less than 20 years later, making this exquisite piece increasingly rare and difficult to find. 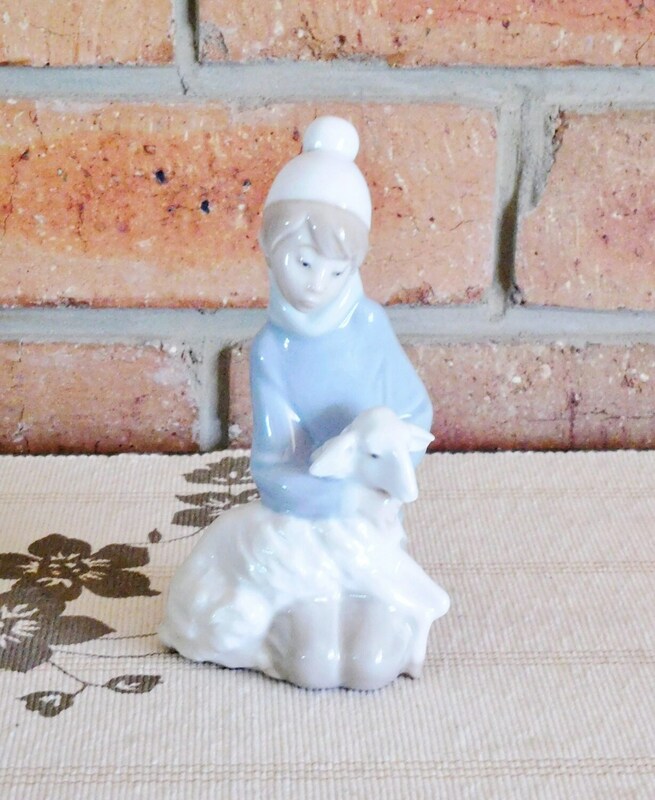 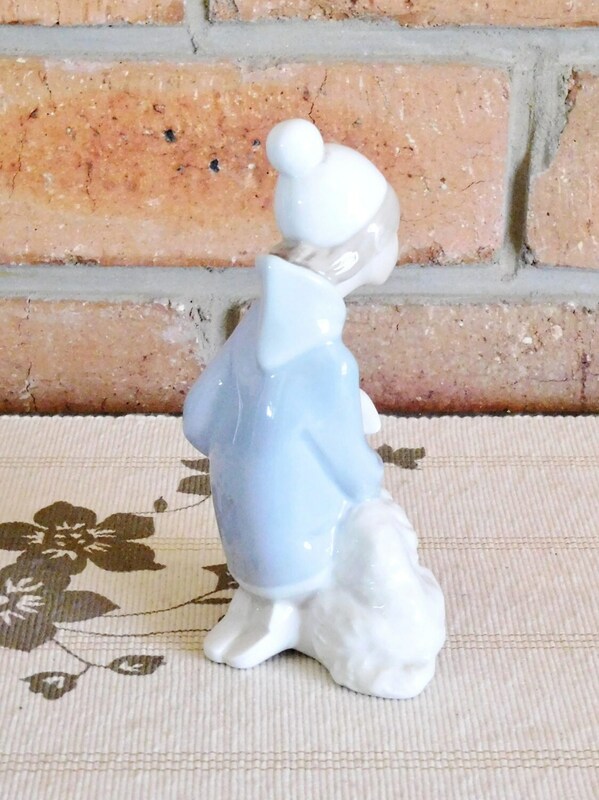 Measuring approximately 14cm tall, our sad little shepherd boy is in pristine condition with no chips, cracks or damage of any kind. 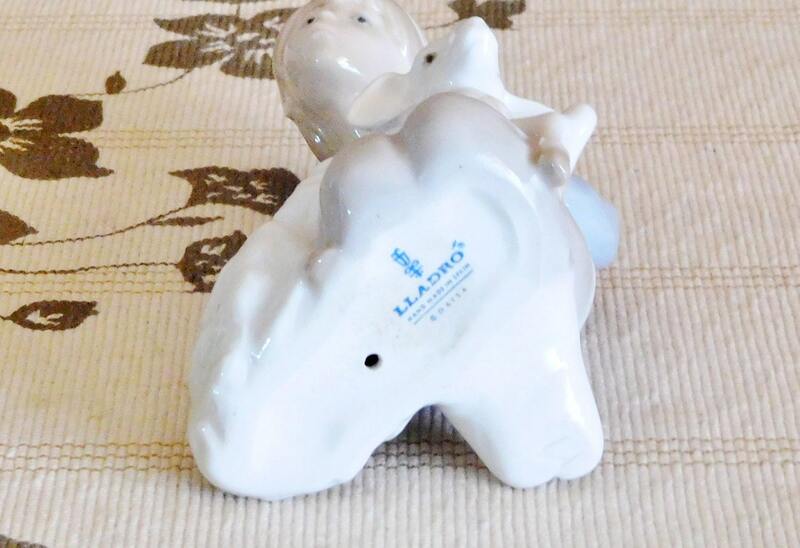 The original box is missing but he will be packaged with great care and ready to give to that someone special as an ideal, perfect gift.